The GT-NY nippers are available in both a PUSH or PULL style to suit your application needs. The slide stroke can be adjusted from 0mm up to 5mm, depending on model. 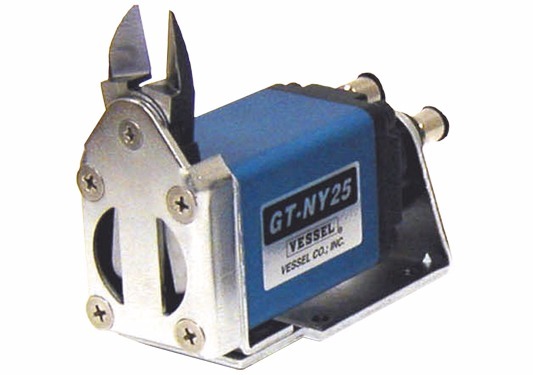 A standard feature of GT-NY nippers is one-touch quick connection fittings.